Introducing Flexible Images, the Special Images that will blend in with any of your project seamlessly! Join Flexible Images Club Now! Flash Sale Special: use the coupon “big10off” (without the quote) at check out page for instant huge $10 off! This coupon will expires once the timer above hits zero, so don’t miss out! Flexible Images Club is a huge searchable cloud based library boasting more than 10,000s flexible images that you can use in almost any project regardless of its destination background style or colors. These are not your ordinary images, these are professionally cut out images so they can blend in with any of your project seamlessly. With the super versatile nature of these images, you can use them in videos, websites, graphic design projects, presentations, offline graphics or anything that you can think of! 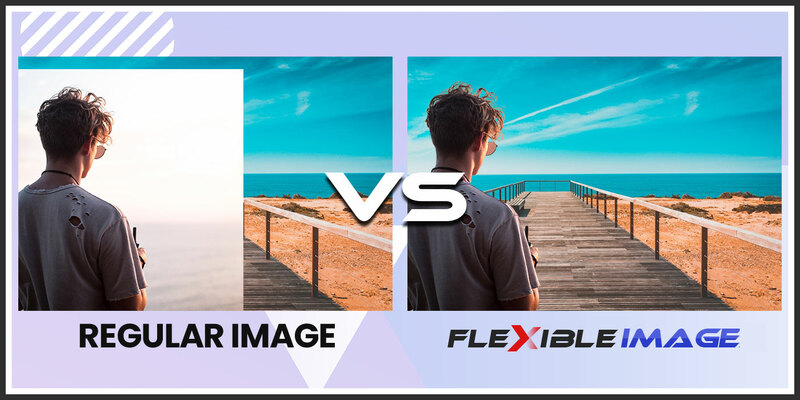 why flexible images is special? These flexible images are not just your ordinary regular images, these are professionally cut out images that allow you to put them on top of any background and they will blend in seamlessly. The flexible images are also formatted in standard format, so you can use the flexible images in almost all software out there be it graphic, video, presentation or any of your favourite software. Flexible images are not your regular images, they are extremely versatile! Above are two images comparison between a flexible image and an ordinary image, notice how the flexible image can totally blend in regardless of what the background is? With Flexible Images Club you get Unlimited Access and Downloads to a an Ever Growing Massive Cloud Based Library of more than 10,000 High Resolution Flexible Images! Massive searchable cloud based library of more than 10,000 ever growing High Resolution Flexible Images. Over the top high quality HD flexible images, each image is professionally cut out by our professional photographer and designer to make sure they will blend in perfectly with any of your project. 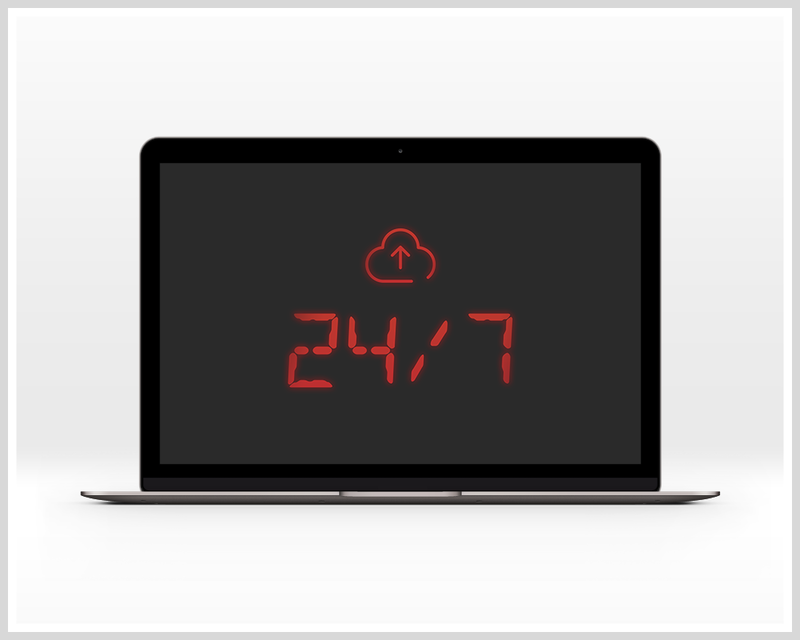 Full cloud based library with 24/7 unlimited access and downloads, you can access the massive cloud-based library regardless where you are and when you want. 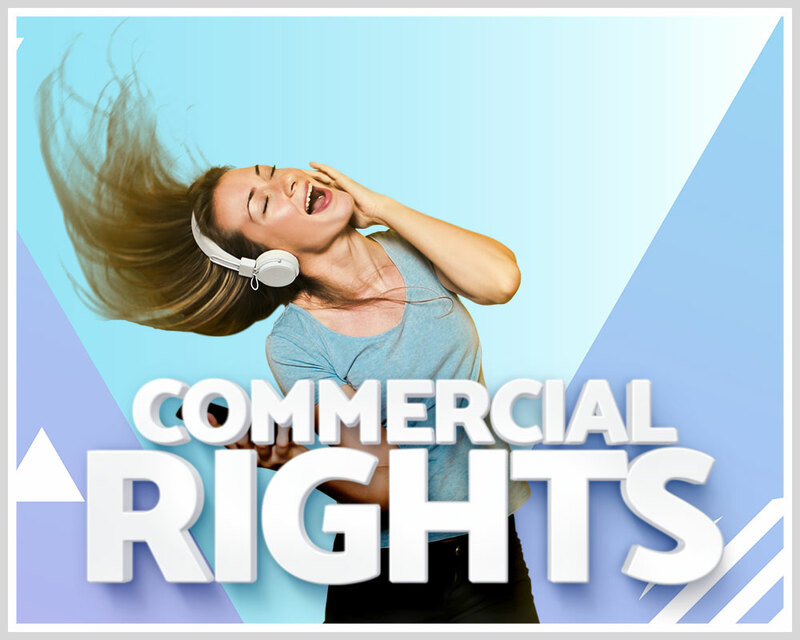 Commercial rights included at no additional fees! With commercial rights you can use these flexible images unlimited of times in your client’s projects at no additional fees. * Remember below is only a tiny glimpse of what you will get inside, with the Flexible Images library you will get more than 10,000 flexible images in hundreds of categories! 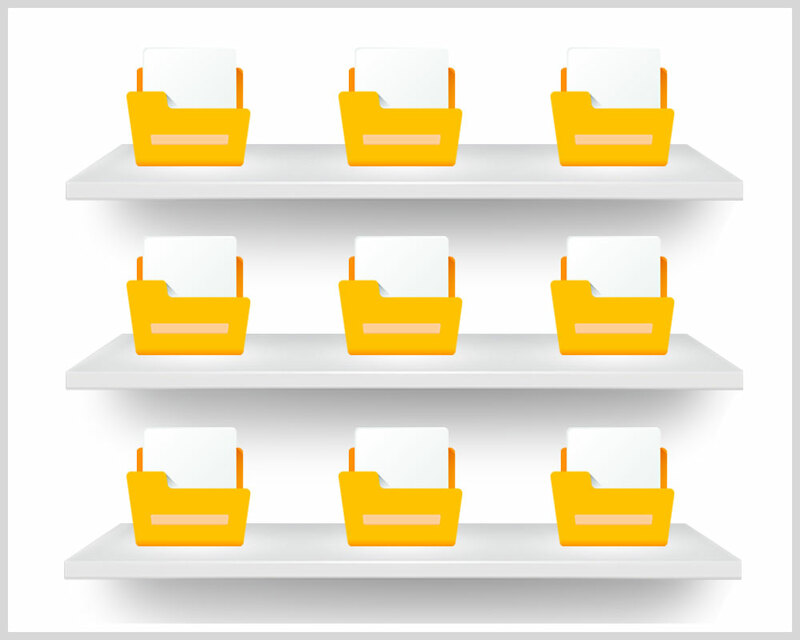 Above is only tiny glimpse of what you will get inside, with the Flexible Images library you will get unlimited access and downloads to more than 10,000 Flexible Images in a Searchable Cloud Based Library! The Flexible Images are extremely “Flexible”, you can use them to create unlimited scenes, in different situations, in videos, on websites, mix and match with various backgrounds and much more! Look at how we Create 8 Completely Unique Scenes Below using the “Flexible Images” by just Drag and Drop. The possibilities are endless with the Flexible Images. The Flexible Image is compatible any software! It doesn’t matter if you have a Graphic, Video, WebSite Builder, Presentation or any software, the Flexible Image will works perfectly with them! Massive searchable cloud based library of more than 10,000s ever growing high resolution flexible images. High quality flexible images, each image is professionally cut out by our professional photographer to ensure that they will blend in perfectly with any of your project. 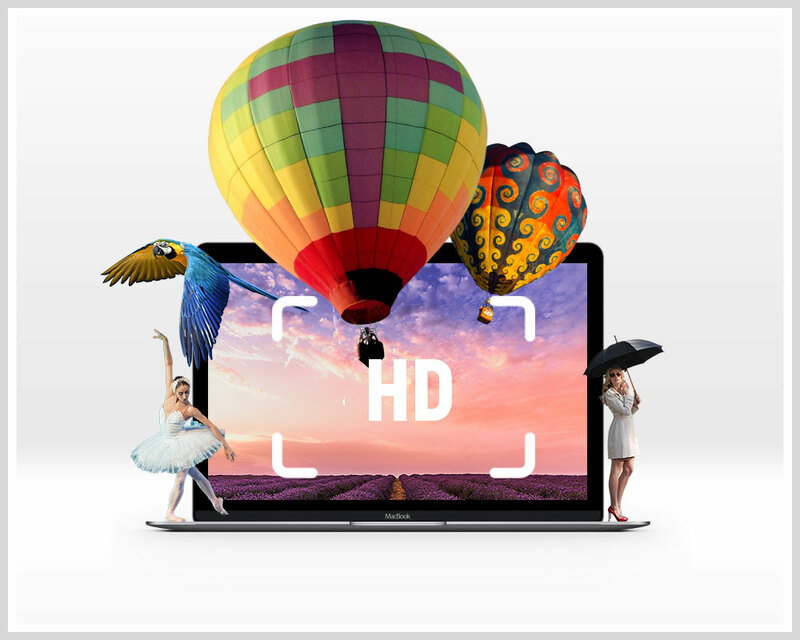 The flexible images are in standard format and will work perfectly with almost all your favorite video, graphic & presentation software, cloud base apps or any of your favorite software! Commercial rights included at no additional fees, with commercial rights you can use these flexible images unlimited of times in your client’s projects at no additional fees. Join Fexible Images Club for a One Time Cost Now! 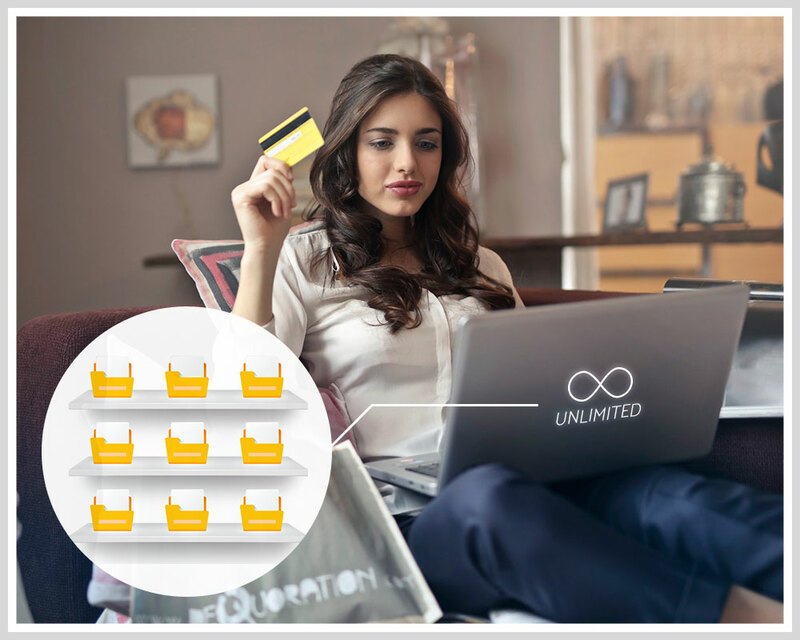 You only need to pay once to get Unlmited Access and Downloads to the Flexible Images Club library during this Introductory launch, no recurring fees! Images licensing: Can I use them for commercial purposes? Yes absolutely, all these images come with commercial rights so you can use them in your personal or commercial project. However please note these images are clipped by our own team and they are copyright by us so you are not allow them to resell them as it is at any circumstances. Are the images compatible with my software? All the flexible images in the library are in standard PNG format without background so they are perfectly compatible with almost all the graphic, video, presentation, cloud based apps and most software out there. Do I get Unlimited access and downloads to the library? Yes if you purchase during the introductory launch you get to become one of the charter member where you only need to pay once to get unlimited access and downloads to the library. You can access the library anytime and from anywhere you want and there are totally no restrictions. How will I receive the access?